Nexersys is leading a revolution and pioneering the expanding Exergaming market. 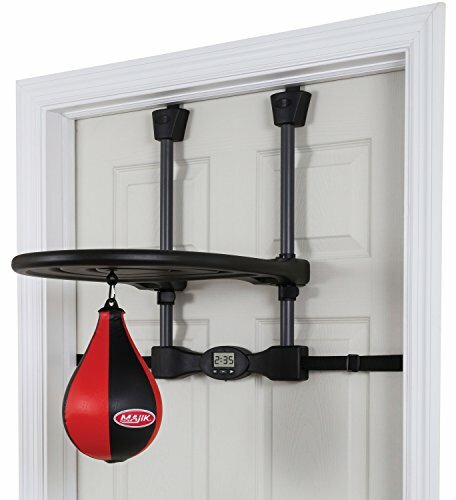 In this article we will review the Boxing Nexersys Commercial Fitness Equipment. Nexersys Commercial Fitness Equipment is the perfect fit for a variety of industries and business segments, providing a full-body workout unlike anything ever experienced. Nexersys can be found on five U.S. Naval aircraft carriers, the new Norwegian Breakaway cruise ship, top commercial gyms (including Anytime Fitness, Snap Fitness, Gold’s Gym, YMCA and others), universities, hotels, upscale multi-family housing and student housing workout facilities and first responder facilities across the U.S., Canada, Europe, Middle East and Asia. Nexersys continues to expand in the U.S. and internationally and is dedicated to providing commercial fitness equipment that is innovative, challenging and fun. 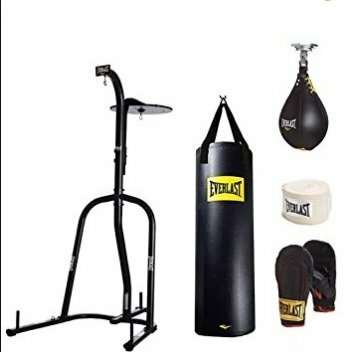 Nexersys provide the latest in fitness equipment including high impact cardio rounds, core building exercises, strike technique, strike training, avatar sparring and gaming all on a single machine. 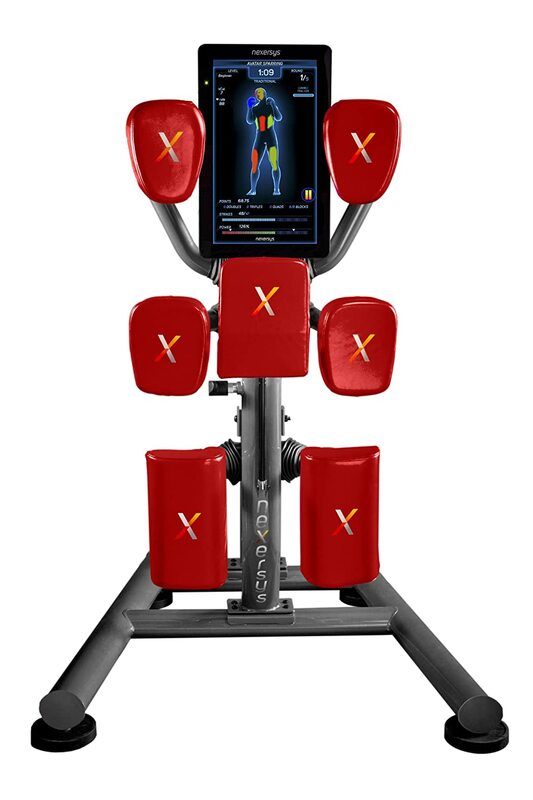 Nexersys provides a unique combination of cardio, strength, endurance, and mental acuity training in a single, revolutionary piece of equipment. 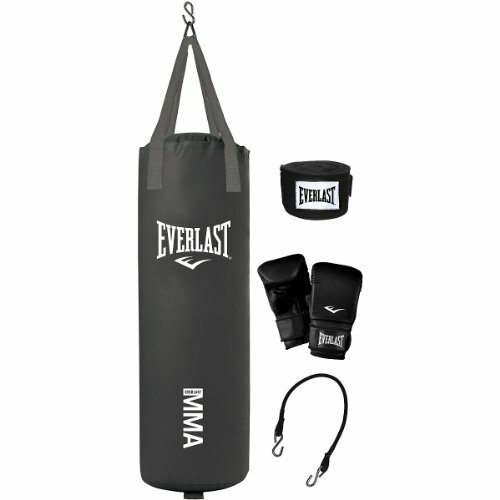 Nexersys home fitness equipment can be your personal trainer right in your living room. Nexersys features a truly unique level of user interactivity. While other home gyms often feature a platform on which a series of prescribed exercises may be done, the Nexersys home fitness experience is actually built around nuanced interaction with its users.